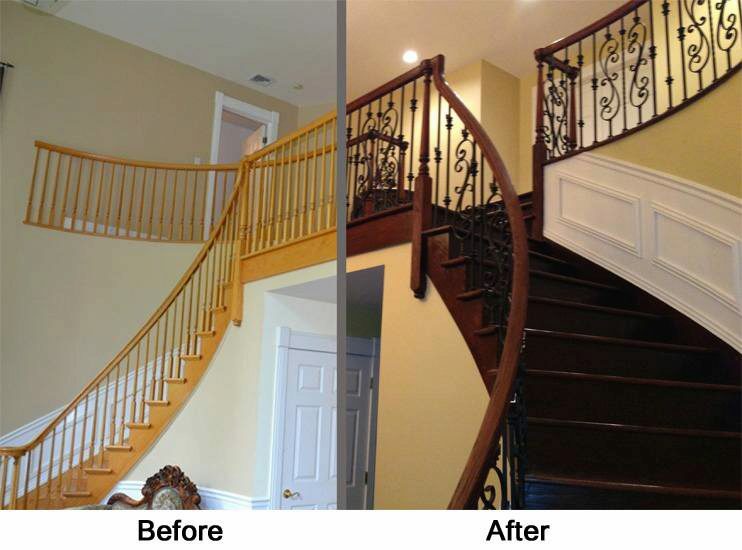 All Wrought Iron Balusters are 44″ tall and may be cut down on site. 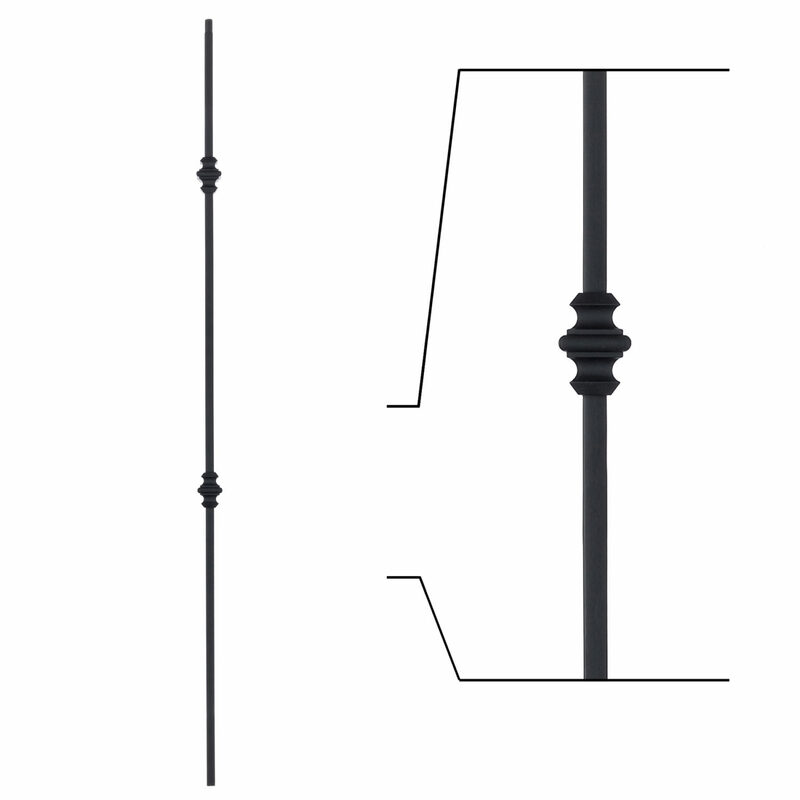 The above products are recommended for installation or mounting of the 16.1.35 Double Knuckle Iron Baluster. 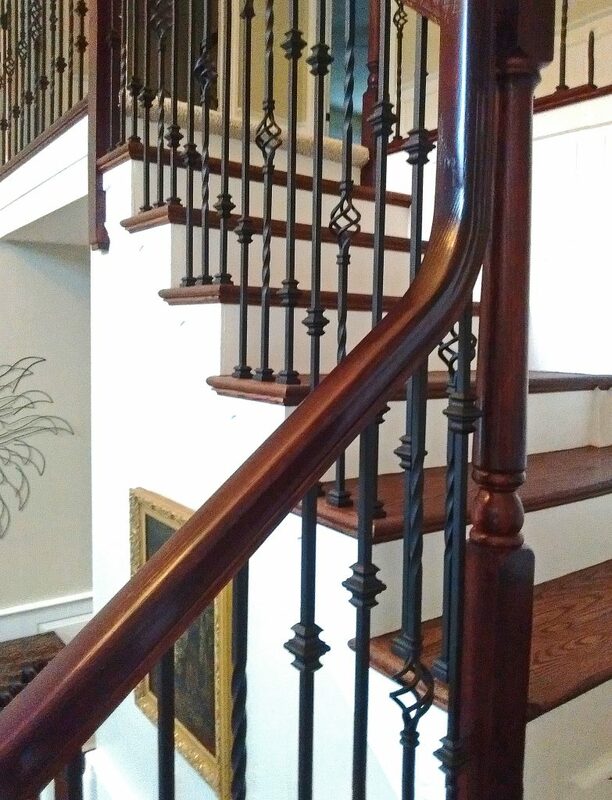 Versatile Series Iron Balusters are known for blending in seamlessly alongside more elaborate baluster designs. 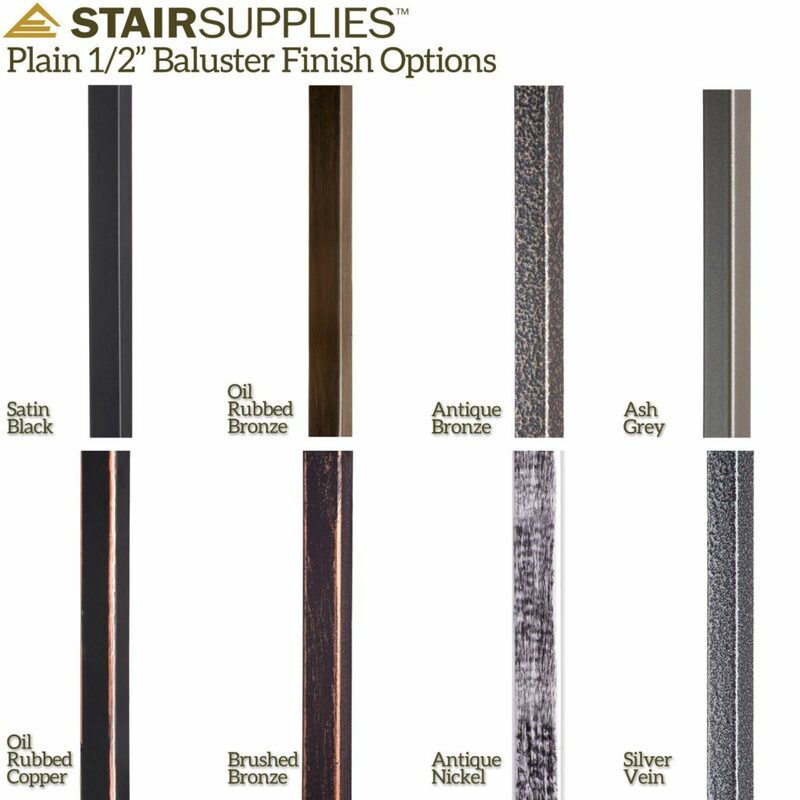 Solid balusters have the traditional wrought iron weight & appearance that our customers love. 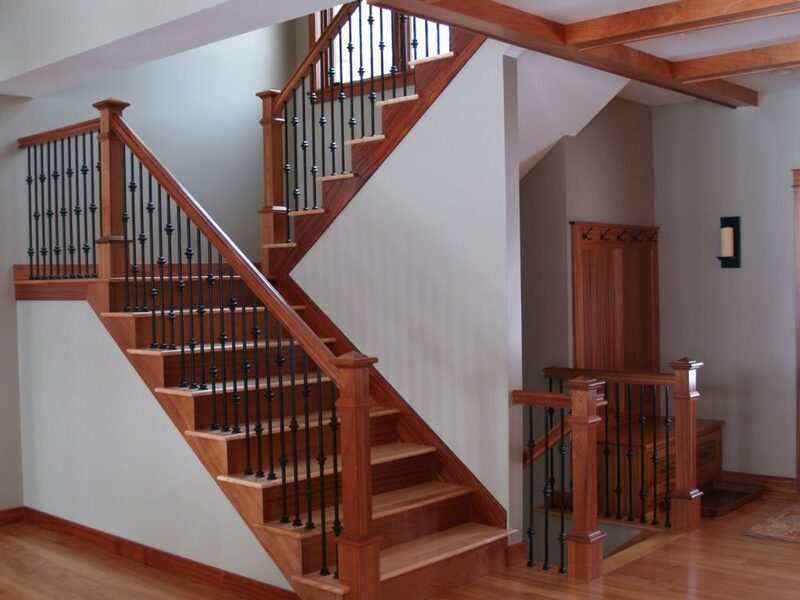 Hollow balusters come with an exceptionally smooth finish. They are especially installation friendly as they are more lightweight and save time during the cutting phase of your project. 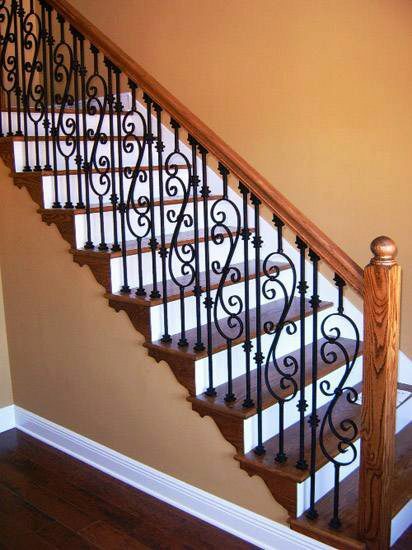 All StairSuppliesTM Wrought Iron Balusters are intended for interior use. if I need a post that is only 28inches, do you cut these or do they come in smaller sizes? Thank you for your question, Andrea. 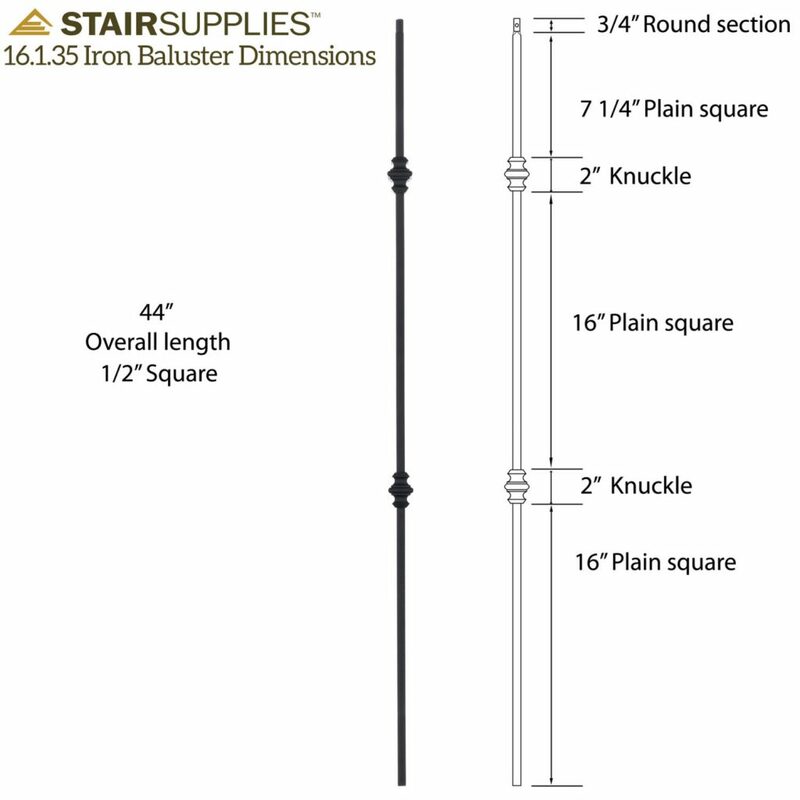 Our iron balusters all come in standard 44″ height. They are intended to be cut to size on site during installation. Please let us know if you have any further questions. 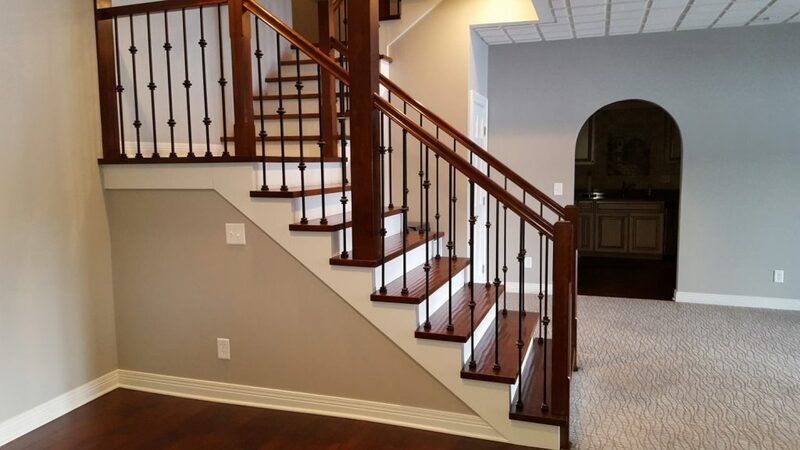 What is the recommended spacing between these spindles? Thank you for your question, Tony. 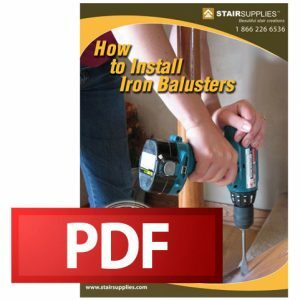 While each project may be slightly different, the most widely accepted code is to space balusters in such a way that there is no greater than a 4″ space anywhere within the stairway. Can you adjust the locations of the knuckles on the balusters with pre-installed knuckles (i.e. items 16.1.34 and 16.1.35)? The knuckles on these balusters are not adjustable. Let us know if you have any other questions. 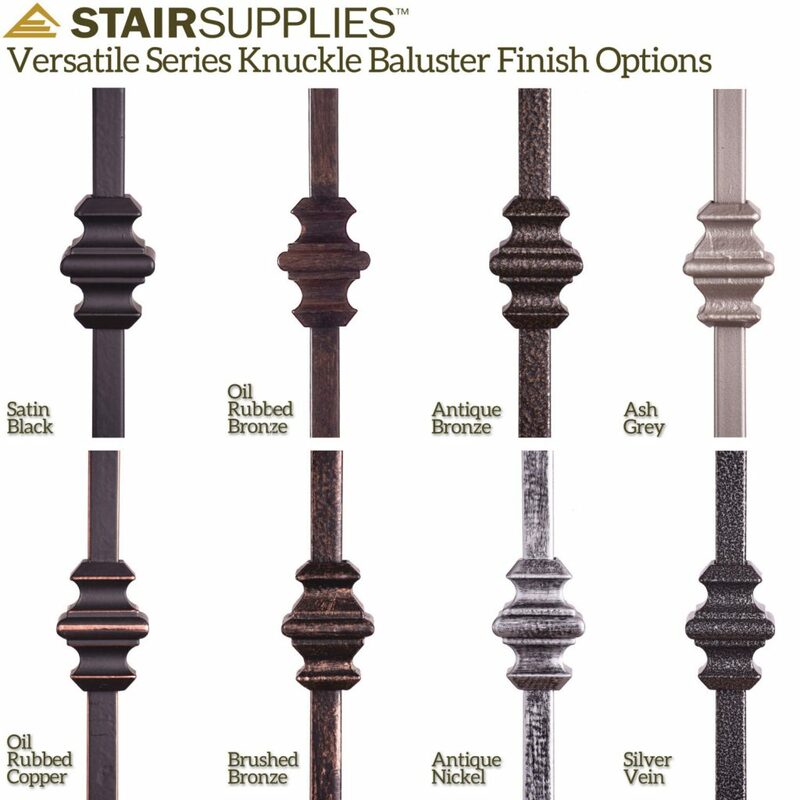 When I select ORB, it doesn’t let me select Hollow Balusters. Do these only come in Solid? Yes, the ORB finish is only available in a solid baluster for this product.